“So Various” (my poem of last Sunday). a carpet of sod turned over by hooves. 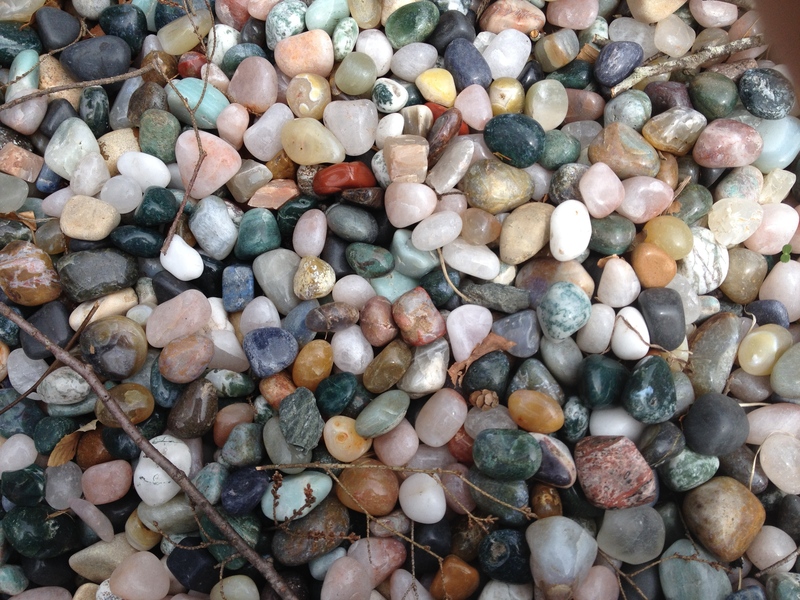 with the weight of colored stones. like pillows for a clique of mice. horses racing towards their deaths. Previous Comedy & college & Sam Cooke & be your own fairy godmother (Amy Schumer). Next “Big Sigh in Springtime” (poem) (mine).